Westfair offers a traditional array of clambake items as well as side items such as skewered beef and chicken, baked stuffed clams, Caesar salad, sausage and peppers and Maryland crab cakes. For the past 36 years, folks have been enjoying classic New England clambakes from Capt’n John’s. Fjord Fish Market & Catering debuted new services for the summer! Additions include a Sushi Station, Poke Bar, Shrimp Boil, and roving oyster shuckers. 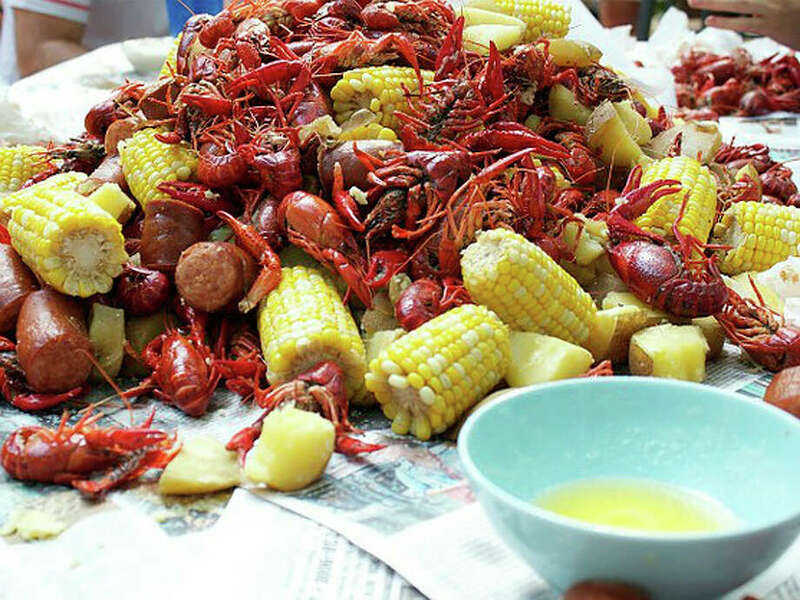 The Clambake Connection makes it easy and offers both catering and to-go options for their clambakes, bbqs, and pig roasts. D & J's Pig Roasts & BBQ serves all of CT with pigs (stuffed with pineapple), kielbasa, chicken, seafood (from lobsters to crab legs), and game meats like venison, elk, moose and wild boar. Craft Catering offers a completely customizable menu, including melt-in-your-mouth brisket, whole smoked chickens and green chili pulled pork. Sheila Barton uses fresh seasonal ingredients for her family-style BBQs. Stew Leonard's in-house culinary team can help with everything from platters of California rolls and stuffed mushrooms to Surf-and-Turf dinners, picnics and sweet apple pies for a crowd. From pig roasts to oysters to lobster to clams, Hammonasset Clambake & BBQ Company has a large, diverse array of summertime catering packages. They even have options for people who want to shuck their own! Sea House gets their seafood fresh that day and serves homemade recipes. The Lazy Lobster, based in Milford, can serve you whether you're in CT, VT, MA or NH.